If you are you still looking for that one amazing beauty product which will make your skin hydrated, glowing and wrinkle free, rosehip oil could be the one. Rosehip oil is a well-kept beauty secret among celebrities such as Kate Middleton and Victoria Beckham. Cold pressed oil is enriched with the concentrated nature of Vitamins A and E and Omegas 9, 3 and 6 essential fatty acids. The oil is made up of three-quarters of essential fatty acids: oleic, linoleic, and linolenic, which help maintain healthy skin. Rosehip oil is derived from the wild rose bushes high in the Chilean Andes, where the high altitude and pollutant-free environment produce the highest quality rosehips. The oil has been used for centuries in South America for its effective moisturising and anti-ageing qualities. 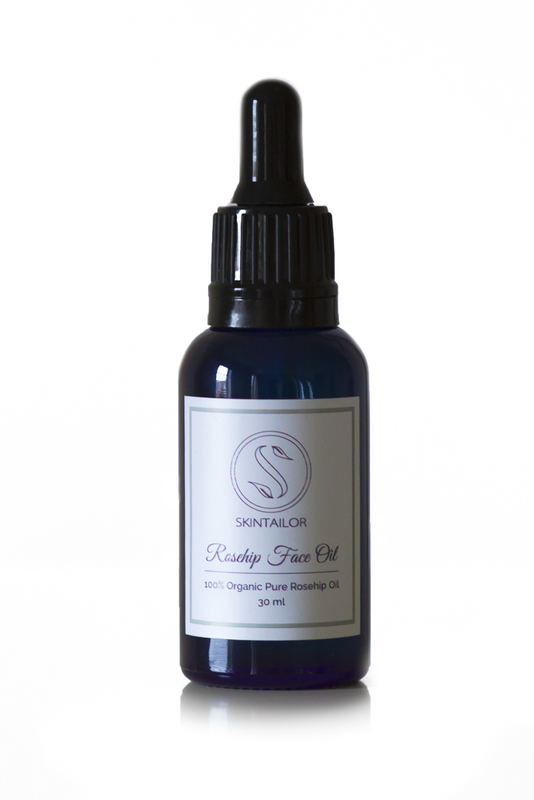 The oil is very lightweight and absorbs to your skin quickly and works as a moisturiser, serum and treatment in one. It has skin rejuvenating properties like vitamin C and lycopene and is also good for sensitive skin types because it’s non-greasy. If you want to keep your skin smooth, blemish-free, fight those fine lines, hydrate your dry skin and lighten imperfections like acne scarring and sun spots regular use of rosehip oil will help you to achieve that. After discovering the amazing benefits of rosehip oil and what wonders it can do to your skin you will want to use it on your face today! We think that everyone deserves to have the skin they dream about and would like to offer 20% off on our cold pressed 100% organic rosehip oil. Use code: rosehip2016 at checkout, offer ends 30th of June 2016. When making our natural skincare products we only use the best ingredients we have sourced over the years of experience. All of our moisturisers contain one or more of our selected cold pressed carrier oils, which truly nourish and care for your skin. Carrier oil is a natural vegetable oil used to moisturise, hydrate and heal the skin. It is also frequently used to dilute essential oils for cosmetic and aromatherapeutic purposes. Using carrier oils on your skin can help you improve your skin texture, reduce signs of ageing and balance oil production. When using only natural carrier oils clogged pores will never be an issue, clogged pores are a result of synthetic oils used on the skin. 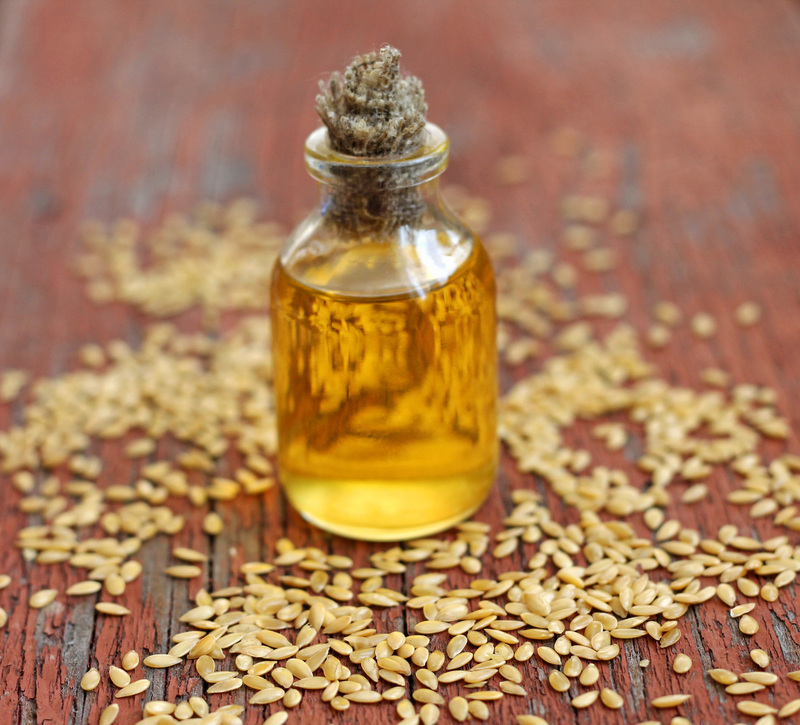 Flaxseed oil comes from the seeds of the flax plant. The oil is rich in omega 3 fatty acids, which are largely responsible for its skin healing. Eczema, psoriasis and rosacea may heal faster when treated with flaxseed oil due to its overall skin soothing properties. The fatty acids found in flaxseed oil can also work as a barrier for the skin, helping to lock in moisture and prevent water loss. Alpha-linolenic acid found in flaxseed is a potent anti-inflammatory, helping to reduce inflammation on the skin and can act as acne relief. The oil extracted from seeds of grapes. It is very light and easily absorbed into the skin. Grapeseed oil has many amazing skin benefits. It moisturises, helps to treat acne, helps to tone and tighten the skin and reduce dark under eye circles when used on skin regularly. The sweet almond oil comes from edible almonds. It is very mild and hypoallergenic oil which can be used even on baby skin. It has a slightly nutty smell, which many people find very pleasant. Due to oils light texture it can easily penetrate deep into the skin to keep it smooth and moisturised from deep within. Almond oil is rich in Vitamin E, proteins, zinc, fatty acids and other minerals and vitamins, which is good for our skin and hair. Due to high amounts of Vitamin E in almond oil it can help to repair some of the damage done to the collagen layer which starts thinning when the skin ageing process occur. The oil is also rich in proteins and can provide the amino acids required for the formation of collagen. External application of the oil can prevent dehydration by reducing moisture loss from the skin. All our tailor made natural moisturisers contain a good amount of our selected cold pressed carrier oils.